New siding can improve the exterior of a home just as effectively as new paint or windows, and there is a large variety of siding materials for home owners to choose from today. To find the right material for you home you are going to have to consider the performance, maintenance, versatility and cost of the product. 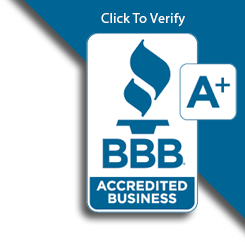 Getting advice from an experienced siding contractor will further help you find the right match. Vinyl is the current popular option in siding materials, which is made from sheets of PVC plastic and is also available in a coating. Although vinyl siding becomes brittle over time, it requires very little maintenance and can be installed directly over old siding. One of the least expensive siding products, vinyl is a continued favorite because it comes in many different styles and colors. 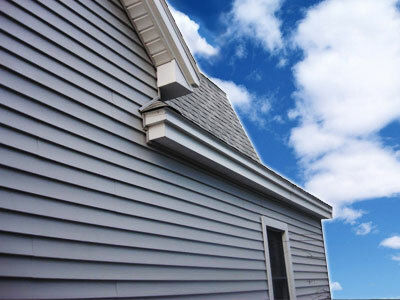 Vinyl siding also comes in insulated products, for even greater heating and cooling savings for your home. In areas with heavy snowfall, steel and aluminum siding systems provide better energy efficiency than vinyl. These slightly more expensive materials can increase the value of your home due to the savings on heating and cooling costs. Unlike vinyl and wood siding, metal siding is fire resistant. However, wood panel hardboard and plywood sidings come in a variety of styles, patterns and thicknesses. This siding can be installed horizontally or vertically and normally isn't applied on top of pre existing materials. The most popular wood siding options are wooden lap board, tongue and groove siding, and split log siding. 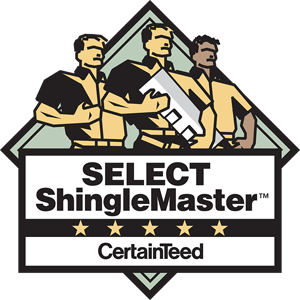 The leading disadvantage that comes with this material is the risk of mold, rot, or pest infestation, which can luckily be prevented by the proper maintenance. Stucco siding is another siding material available that is fire resistant, requires little maintenance and can last as long as 50 years. Like metal siding stucco is energy efficient and easily regulates hot and cold air, so go with one of these options if you want to save money on energy costs. For durability vinyl and metal siding are the top choices as they last the longest with the least amount of maintenance. Vinyl does not need to be repainted because it is one solid material, and metal has high resistance to breaking regardless of how easily it may dent. Regardless of what material you go with, having the right insulation as well will ensure you get the most efficiency and savings out of your new siding.